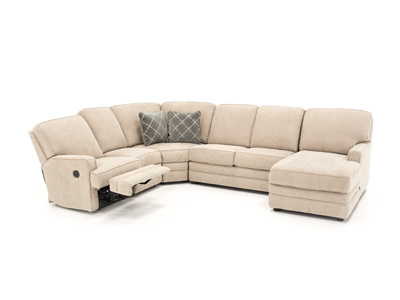 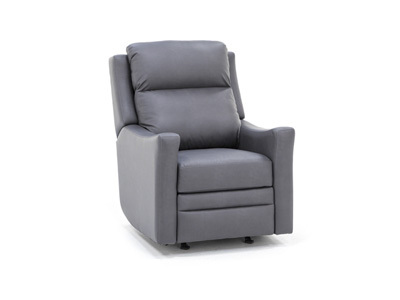 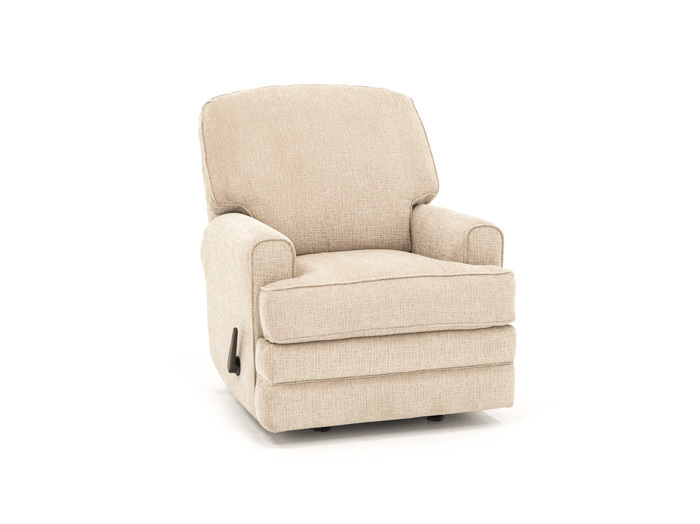 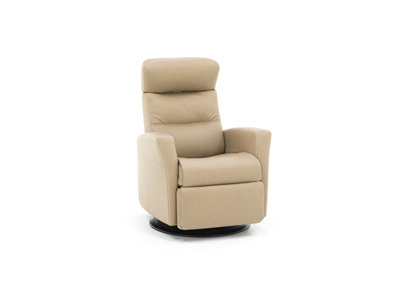 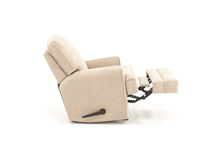 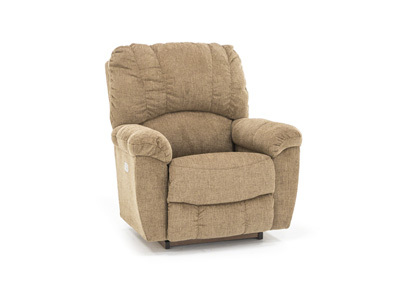 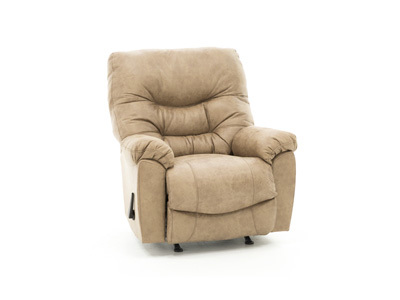 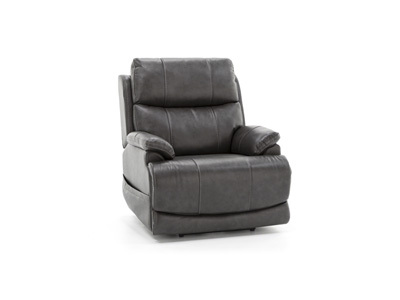 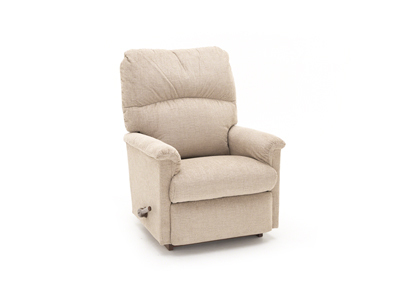 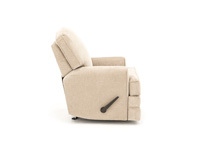 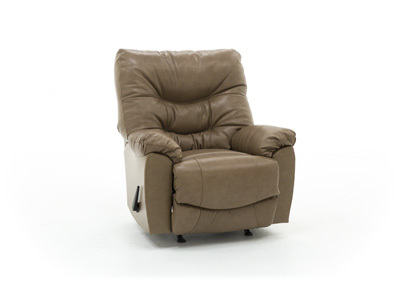 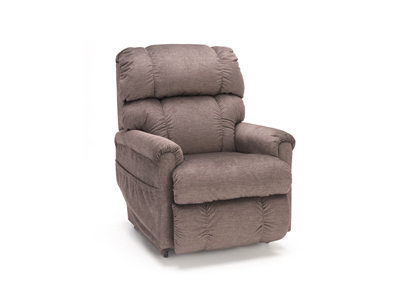 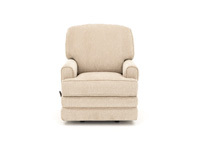 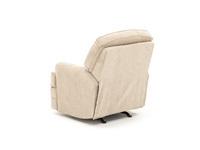 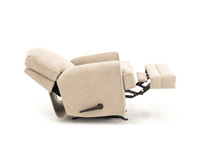 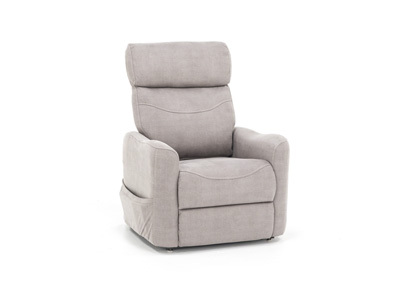 The Callahan collection has the details and style of a casual contemporary rocker recliner. 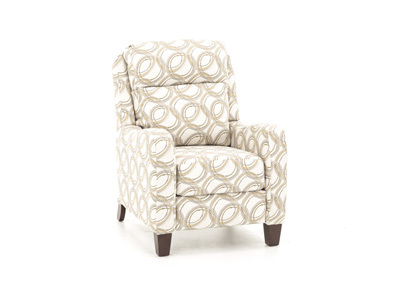 The leg rests are banded with welt for an extra design element. 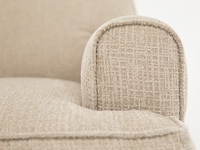 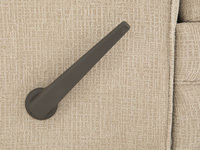 The cushion is situated among welted, petite, mailbox shaped arms.